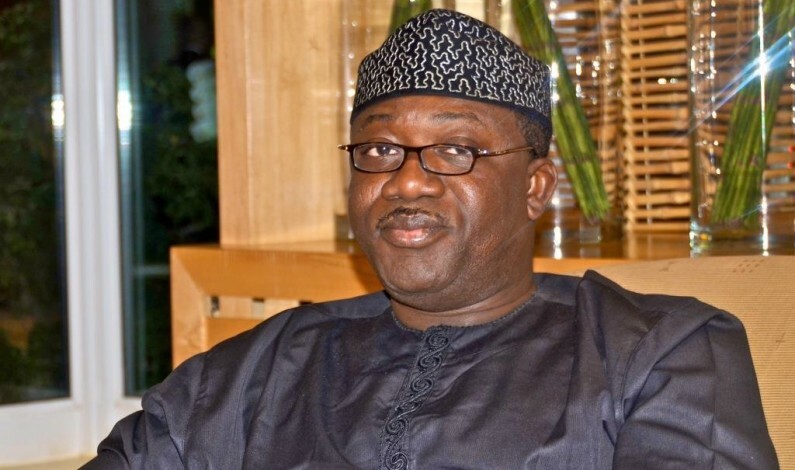 Governoer Kayode Fayemi of Ekiti on Thursday ordered the immediate cancellation of the allocation of over 800 shops at the multi-billion naira new Oja Oba Market in Ado Ekiti. The cancellation of the shop allocations was conveyed via a statement in Ado-Ekiti by the governor’s Chief Press Secretary, Mr Olayinka Oyebode, which said that the action followed Fayemi’s inspection of the facilities of the market earlier in the week. However, construction works at the new market — the largest in the state – had reached about 80 per cent completion when the tenure of former Gov. Ayodele Fayose ended last month. “The ministries of works and commerce have consequently been ordered to work out a seamless arrangement for the market’s completion and allocation,’’ the statement added.